American Standard is a brand that contractors and homeowners alike turn to time and time again for excellent quality parts and accessories. If you're updating or renovating your bathroom or kitchen, browse our selection of American Standard toilet parts, American Standard faucet parts and our American Standard shower parts. These lasting parts will give you the peace of mind that comes with knowing you have quality pieces. For your added convenience, we also offer American Standard kitchen faucet repair parts, American Standard tub faucet parts and American Standard replacement cartridges. We strive only to showcase the best brands possible, and American Standard is one of those brands. We are proud to offer these durable classic parts to our customers. 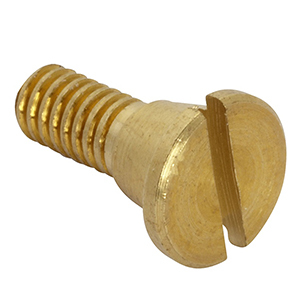 Compression or ceramic disc cartridge for single or two handle valves. 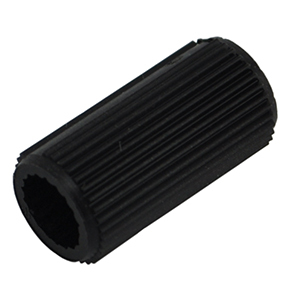 We also carry diverter stems and balancing disks for your shower. 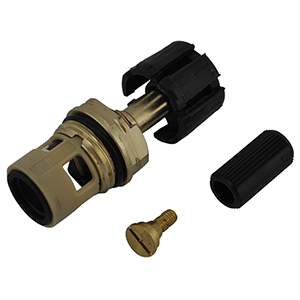 Find Genuine replacement American Adapters and Repair Kits for your faucet or shower valve. We carry original American Standard repair parts in stock and ready to ship. American Standard Drain Parts for kitchen and bathroom waste lines. 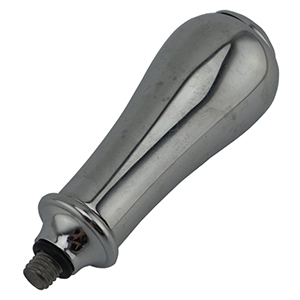 Find pop-up stoppers, flanges, washers and tailpieces. 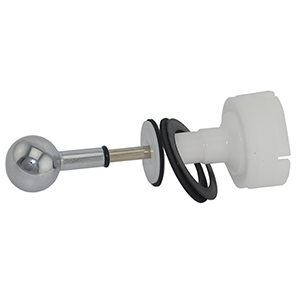 American Standard Electronic Sensor Parts for automatic faucets, urinal and toilet flush valves. 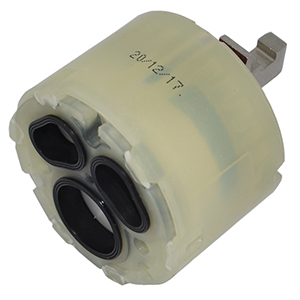 American Standard solenoid modules, adapters and more. Escutcheons and Trim Plates for your American Standard shower or sink faucet. 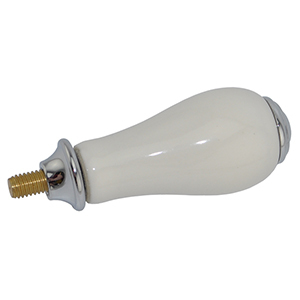 Find Genuine replacement American Handles and Inserts for your faucet or shower valve. We carry original American Standard repair parts in stock and ready to ship. American Standard Faucet Hoses for kitchen sinks, showers and lavatories. Genuine American Standard repair hoses to fix leaks and broken seals. American Standard Spouts and Outlets for kitchen, bathroom and service sink faucets. Find genuine American Standard repair parts.